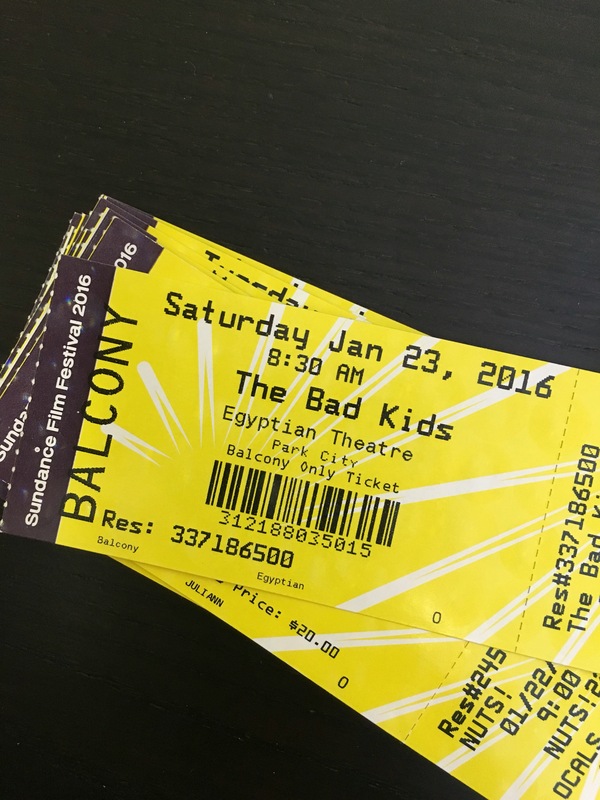 This morning I hoofed it to The Egyptian Theatre near the top of Main Street to see the documentary The Bad Kids. The movie follows the students and educators at Black Rock High School, in what feels like a forgotten part of the Mojave Desert in California. Black Rock is a last resort for many of its students, most of whom live in extreme poverty, with inconsistent parenting and living arrangements, where drugs and low expectations permeate the air. The school is self-paced, giving kids who’ve fallen behind a chance to get back on track or perhaps even graduate early. The kids receive help and support that seems elusive in their home lives. Staff, led my hands-on principal Vonda Viland, phone students who don’t show up for school, offer rides if transportation is a roadblock, but perhaps most importantly, these dedicated educators hold the kids accountable while at the same time letting them know they are capable, worthy, and loved. The challenges are real. The road out’s not always so straight or clear, but this school provides a chance. Filmmakers Keith Fulton and Lou Pepe have been making movies together for twenty years, but prior to the beginning of the film, they both said that following and crafting this story reminded them both of why they got in to film making, particularly documentaries, in the first place. During the Q&A following the film, Fulton and Pepe seemed to have genuine relationships with the people they followed in the film. To me, this was exhibited even more by how they encourage the two students (both of whom have since graduated) and Principal Viland (far left in picture) to field most of the questions. The story was well-crafted and the location in the desert made a real difference to the telling. You know those movies where they say New York (or some other iconic location) was a character n the film? Well, that’s the way the desert feels in The Bad Kids. It’s austere and isolated, angry during a storm, hopeful when the rainbows appear. 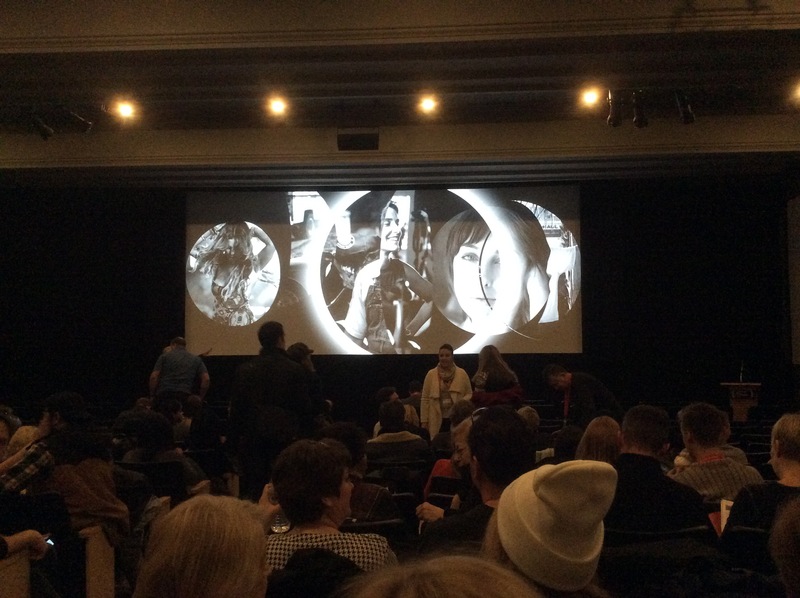 I left the film humbled and a bit saddened actually because I know this community is but one across the country where younger generations are plunged into adulthood at an early age, living each day wondering if they can bother to dream, wondering if they’ll be the one to break the cycle of poverty, abuse, and drug use. The movie is a call to action. Take a few minutes to check out their website and learn about the story and how you might be able to help. 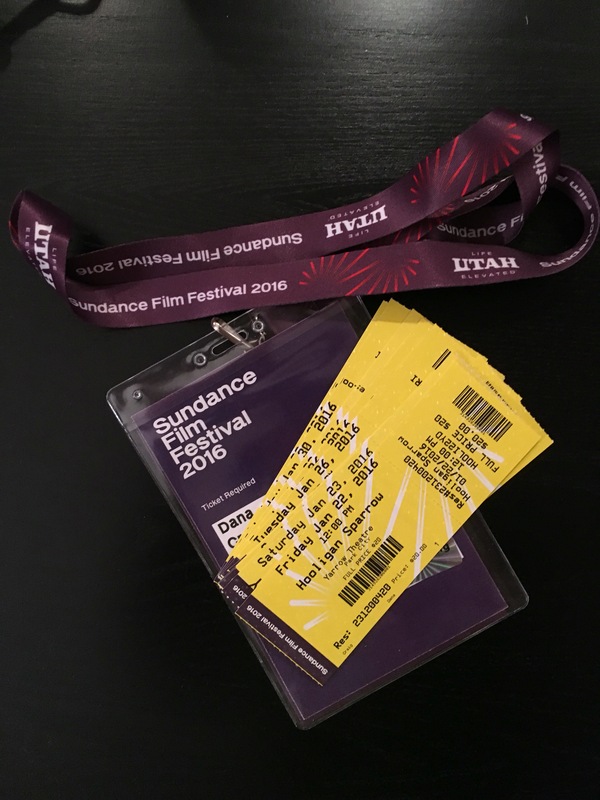 It’s that time of year again when Park City, a town of around 10,000 year-round residents grows four-fold to accommodate movie enthusiasts, film industry professionals, celebrities, and those on the brink of celebrity. And truth be told, not everyone’s happy about it. The idea of it’s lovely, and there’s no doubt that it brings a boost to our local economy that doesn’t depend on Mother Nature the way the ski industry does; but it also means that everyday activities can become anxiety-inducing, time-wasting, patience-testing events. Think you’ll just run in to the grocery store to grab milk? Drop by the post office to pick up that package? Head to the gym for a quick workout? Not gonna happen! Try again in February. 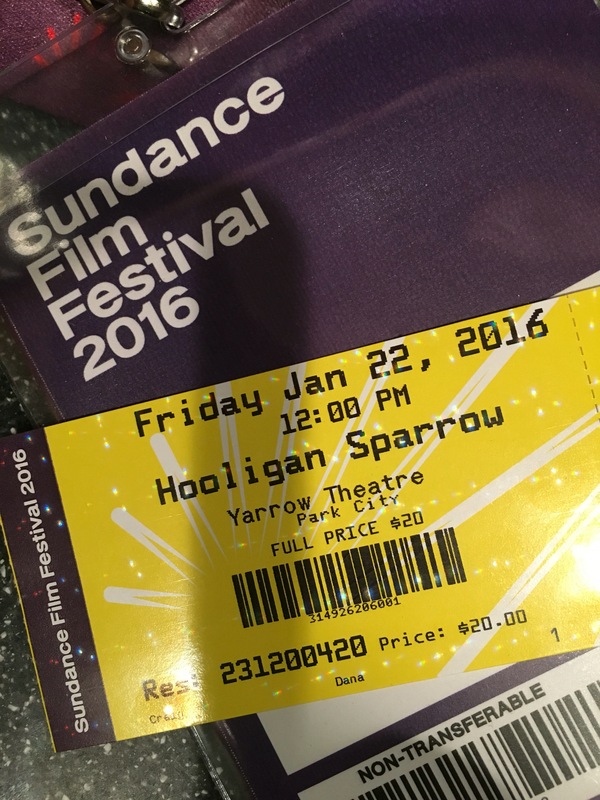 If you watch Parkites prepare for Sundance, you would think you’d missed the warnings about an impending hurricane. Okay, so we don’t tape our windows or fill the tub with water, but we do stock up on groceries, fill the gas tank, and either fast track or postpone any upcoming appointments, errands, or chores. If you travel for work, now’s a good time to get out of town. The other choice is to dive right in and play tourist in your hometown. This year the stars have aligned for me to do just that, and I’m giddy with anticipation. Tickets purchased. Credential secured. And to keep me somewhat sane, I’ve got everything in a spreadsheet, which might sound like overkill to the uninitiated, but it’s really quite essential if one doesn’t want to be in a panic trying to figure out how they could have double-booked two movies Thursday morning, how they’re ever going to get from the Library Theatre to Eccles in thirty minutes, and how they missed that hot new group at the Music Cafe that everyone’s talking about. Let’s just say, a little bit of organization can go a long way.